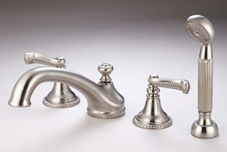 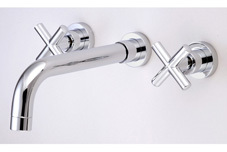 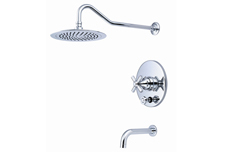 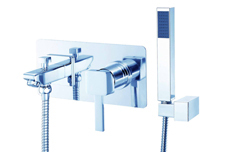 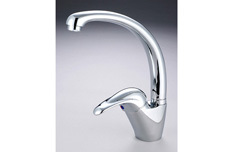 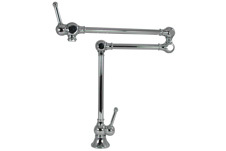 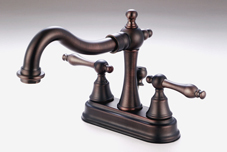 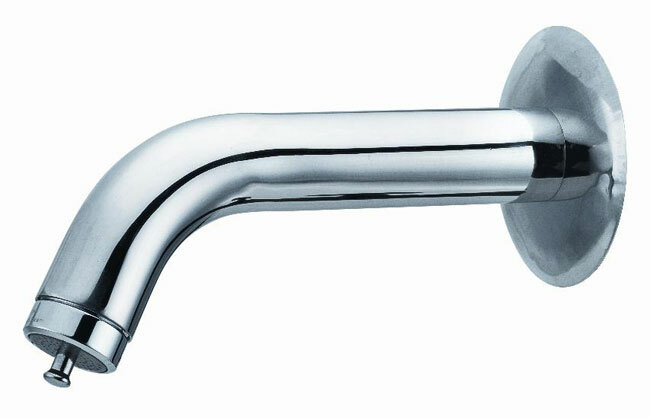 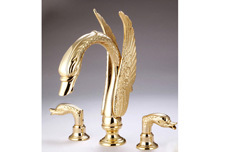 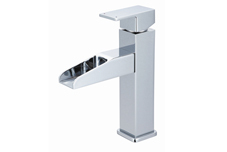 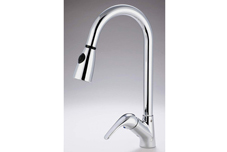 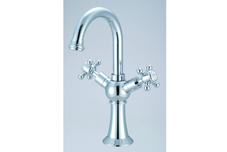 All faucet products are cUPC, AB1953 certification. 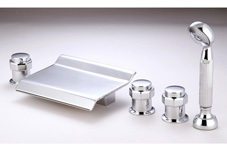 All relative components or OEM/ODM are available. 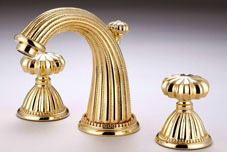 Various plating colors with PVD.